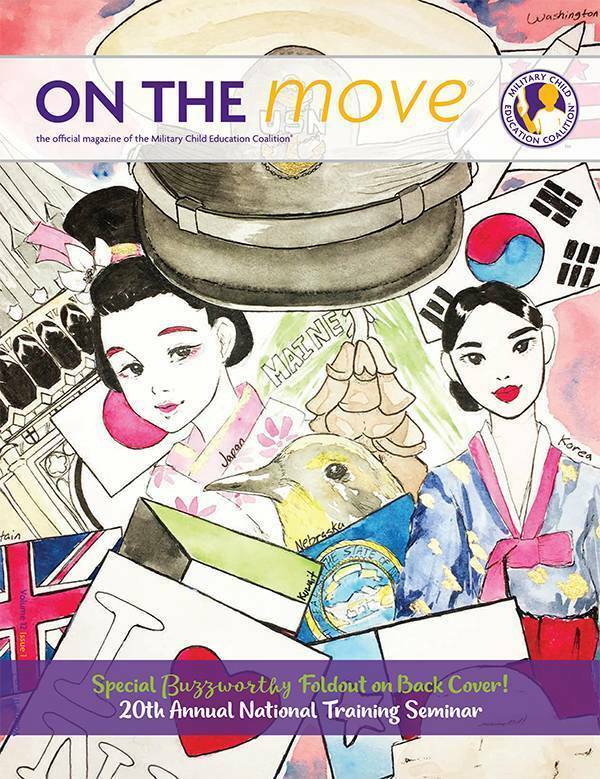 See our library of On The Move® Magazines, articles, latest eNewsletters, and Special Topic publications! The Every Student Succeeds Act calls for states to continue testing students annually, and to look out for vulnerable groups of students. But it includes some new features aimed at providing local leaders more flexibility on testing, spending, school improvement, and more. Here is a look at some of the most important new programs and policy twists in ESSA. Always remember, your children are copying you. Don’t just say no. Think about content; reinforce positive channels. 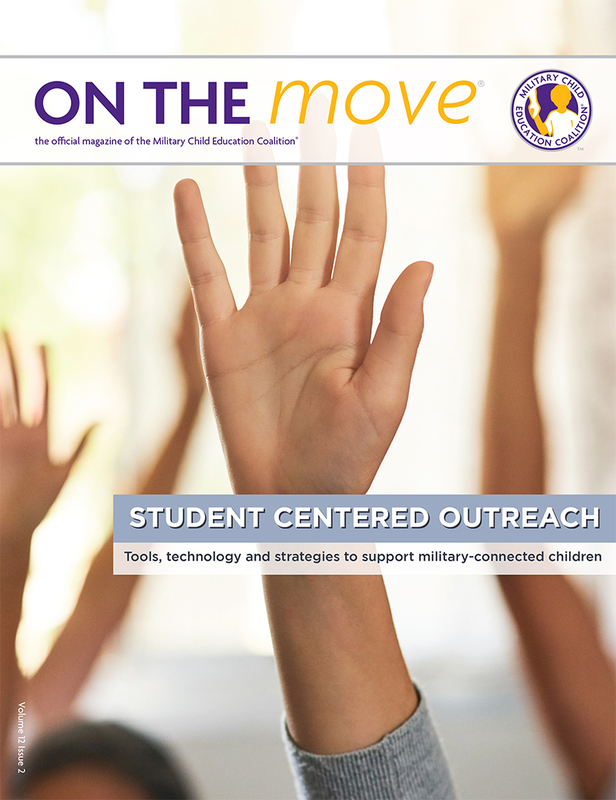 In a call to action, Jim Shelton wrapped up the Military Child Education Coalition 2018 National Training Seminar by advocating for all students. “We need you to push, to ask questions of schools to create the kind of environment students need to succeed. Most students do not plagiarize intentionally. For those who are looking for an easy way out, make plagiarizing too much work. 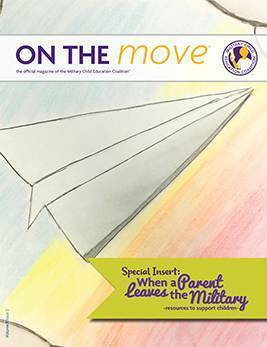 Each month we reach our MCEC friends through eNews - a digital update of all things relevant to our military-connected children. 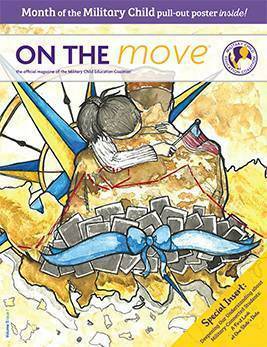 Check out our monthly S2S, JS2S, & eS2S student programs newsletter.